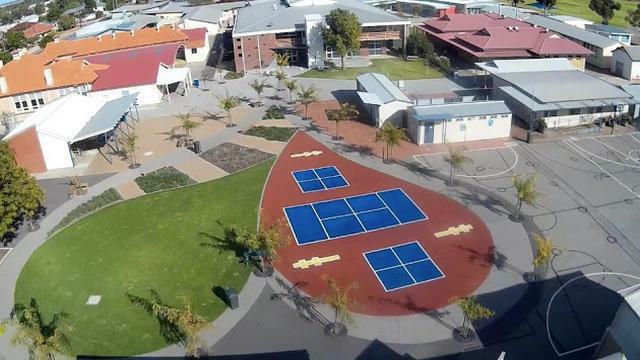 We are a truly dynamic, friendly, vibrant and community oriented school located at the top of Yorke Peninsula. Our school builds on existing traditions of supporting students from Reception to Year 12, whilst using innovative learning practices, to empower them to achieve their full potential as successful and valued members of their community. The school now consists of over 1000 students and over 130 teaching and support staff, supported by structuring sub school learning teams, these being: Early Years, Primary, Middle, Senior, Flex/Flo and our disability unit.